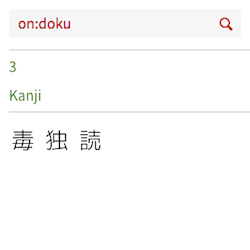 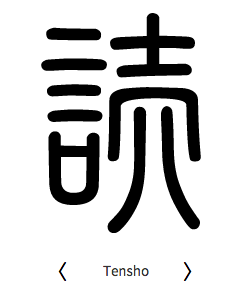 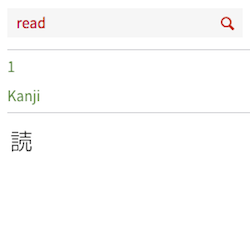 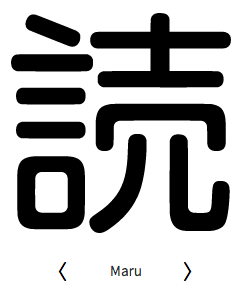 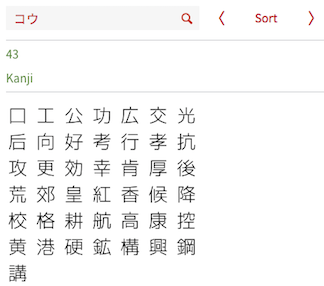 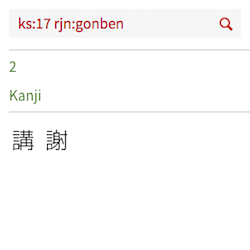 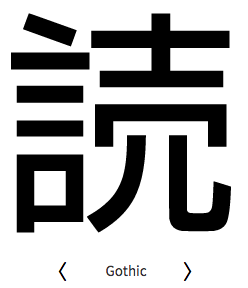 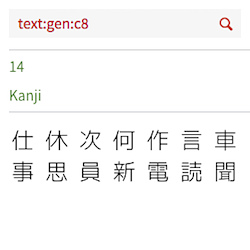 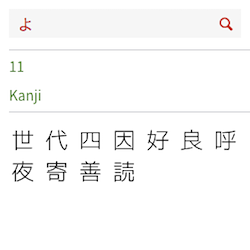 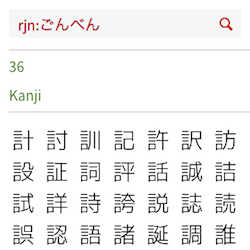 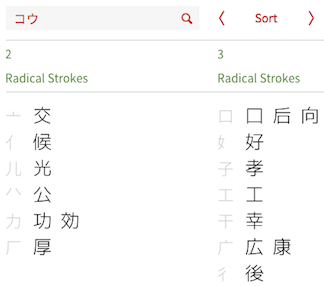 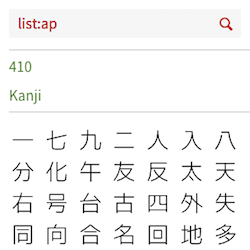 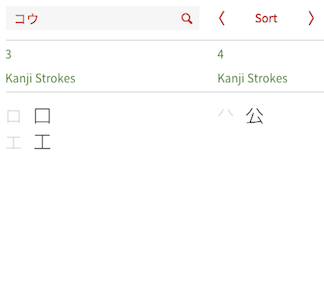 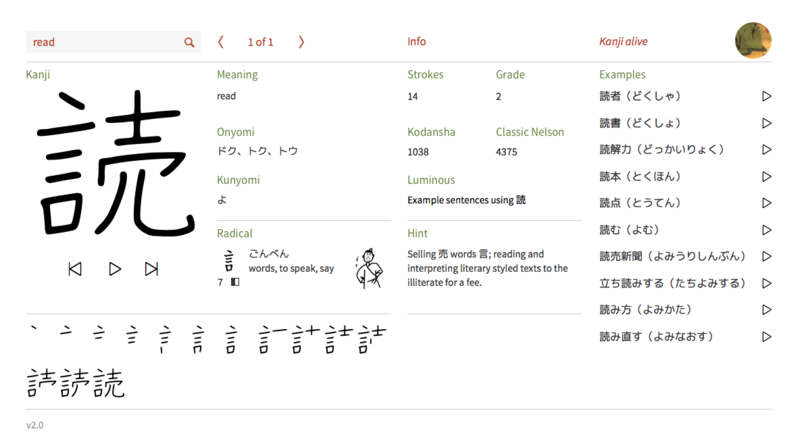 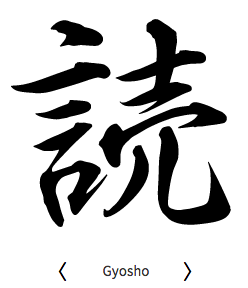 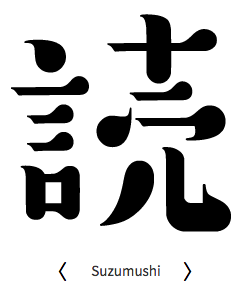 This is awesome to learn Kanji! 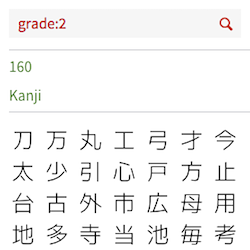 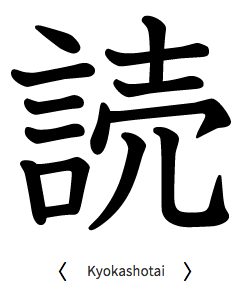 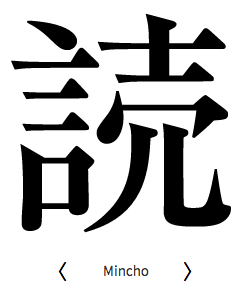 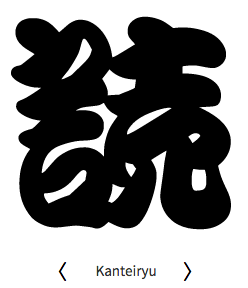 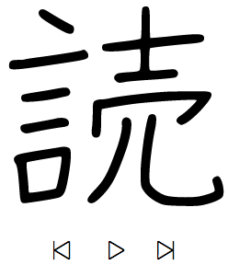 I suggest to digit grade:1 to learn the Kanji from the first year of school. 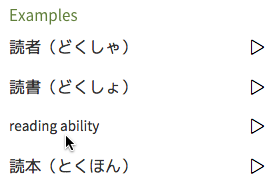 Then go up with grade:2 and so on.